« Did Obama Come Too Early for America? ATLANTA — The first Ethiopian superhero comic is fusing the various parts of African history and culture into one contemporary and relatable story. 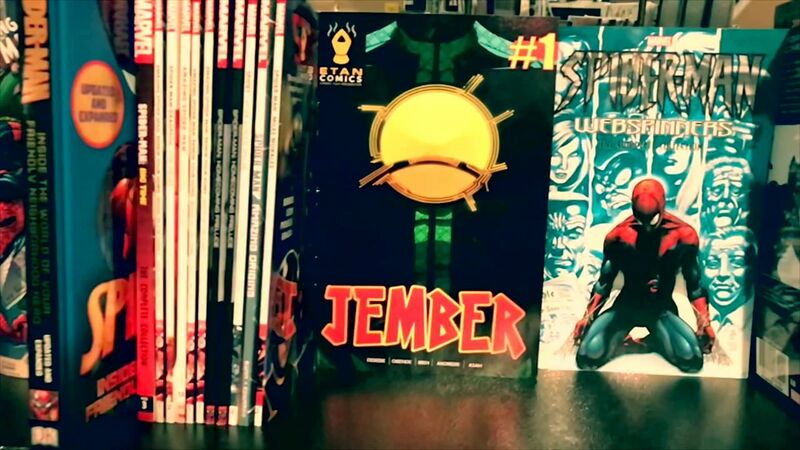 “Jember” from Etan Comics was written and created by Beserat Debebe and tells the story about a recent college graduate on a job search in Addis Ababa who comes across extraordinary powers. Amanuel Tilahun is transformed into Jember and readers can grab issue #1 to discover who the hero really is, where the powers came from and how they’ll transform Tilahun’s life. Setting the plot apart, Debebe used African history, culture and mythology to tell Jember’s story. The Kingdom of Punt, an ancient East African civilization, plays a major role in the book’s creation. The first issue of “Jember” is on sale now and is available in English and Amharic.